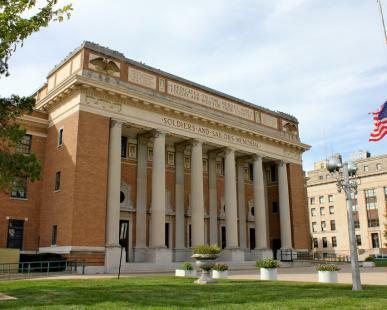 Memorial Hall in Kansas City, Kan. is the birthplace of Invicta Fighting Championships, hosting the promotion's first four events. Nearly six years after its inaugural event, Invicta returns home to Memorial Hall on May 3rd! 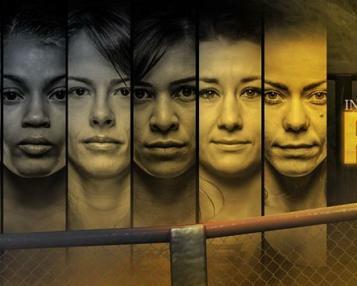 Today, the world's most decorated fighting promotion for women revealed the Phoenix Rising Series; a one-night, eight-woman tournament format that brings the sport of MMA back to its roots. The single-elimination tournament will feature one-round fights in the quarterfinal and semifinal rounds, with the tournament final being a three-round affair to determine the tournament champion. The eight tournament participants will be matched up during a random draw prior to the event.